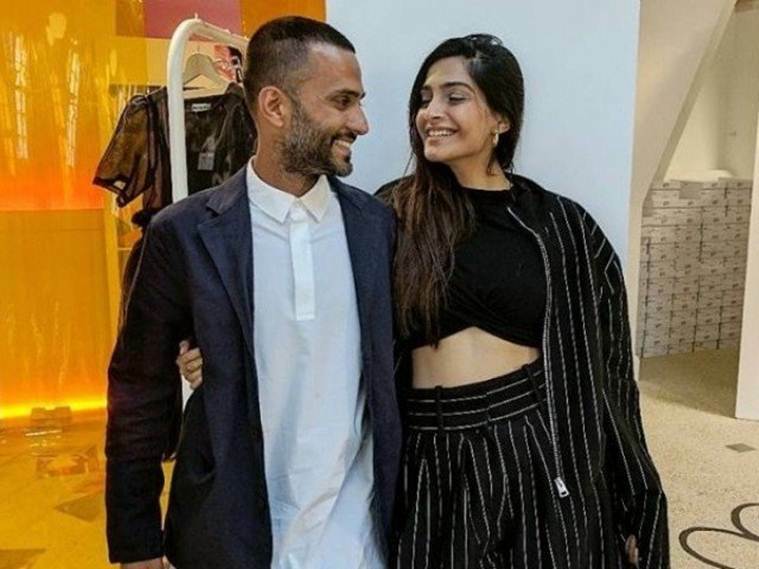 Sonam Kapoor and Anand Ahuja's wedding invitation is out! Finally! 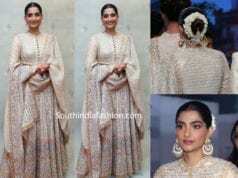 It’s confirmed Sonam is going to be the new bride of the Tinsel town. After many speculations on their wedding date and plans, yesterday late evening the Kapoor and Ahuja family released a joint statement confirming the dates. Both the families announced the wedding will take place on May 8th in Mumbai. 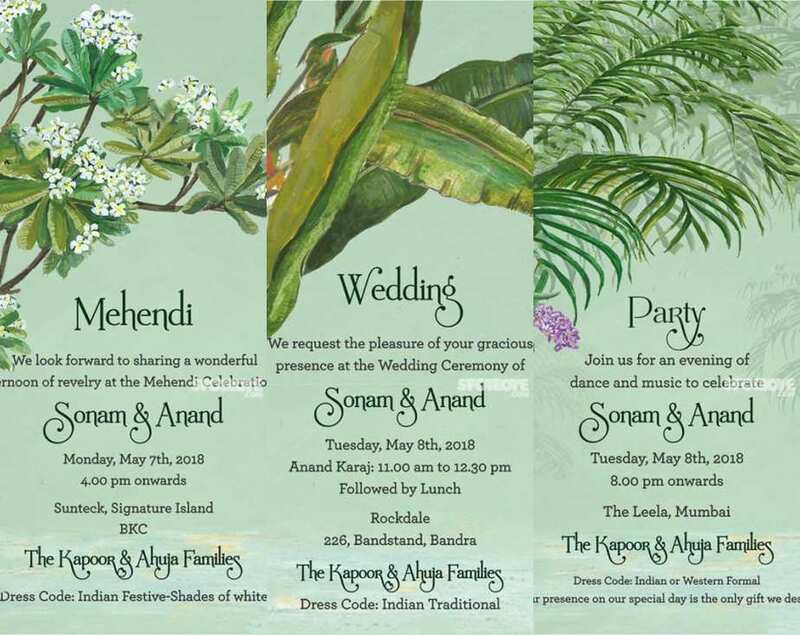 Today, SpotboyE managed to grab the pictures of the beautiful e-invites of Sonam and Anand’s wedding. Check out the simple yet elegant designer wedding invitations! 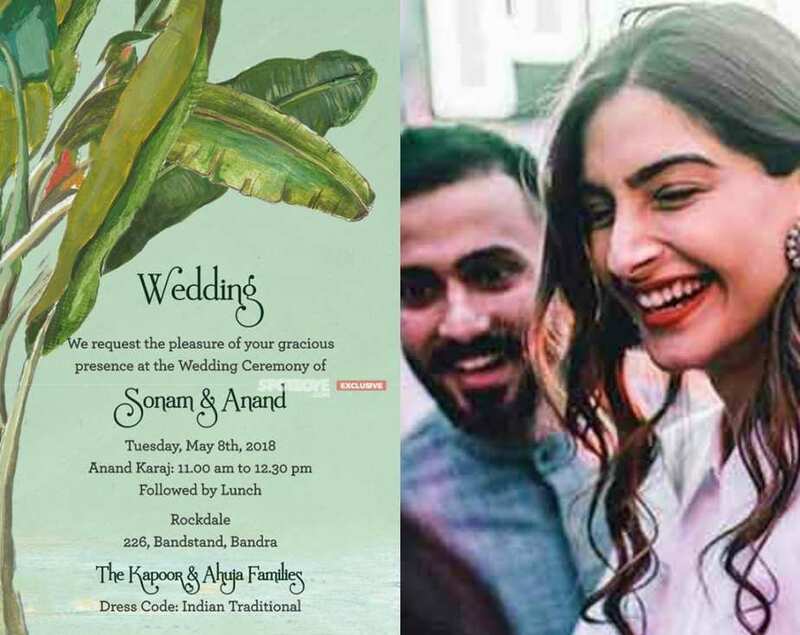 There were reports that Sonam and Anand had opted for e-invites as the couple finds hand delivered cards a major waste of paper. We are in love with the natural theme of the design!